 What is Hotel Data Cloud? Which booking partners receive the information and photos that I upload to my HDC profile? How does HDC let me get more bookings? Is Hotel Data Cloud a booking website? A channel manager? A GDS? I already have a channel manager and am connected to a GDS. Why do I need HDC? Is HDC suitable for every type of hotel? What about smaller properties and budget hotels/hostels? You're wondering if HDC is built for a hotel like yours. In short: Yes! My hotel is only listed with a few select booking channels. Why should I use HDC? Aren't there already enough sources for hotel information? Like our hotel website, the suppliers' databases or review sites? Does HDC receive commission or any other type of payment for bookings? How soon can I measure the effects and benefit of using HDC? Where does HDC list my hotel? How can others access the hotel information that is stored in HDC? Does HDC host a publicly accessible profile for my hotel? With which suppliers does HDC map my profile? How soon/often are updates and changes to my hotel profile distributed to HDC's network of booking partners? I filled out my HDC profile with great attention to detail. Why do some booking websites only show parts of the provided information? Is HDC based on blockchain technology? Does HDC work alongside my channel manager? My hotel is part of a group that has existing solutions for third party bookings. Won't HDC conflict with them? I manage multiple properties for a hotel group. How can I add additional hotels to my account? Why is Hotel Data Cloud only available in English?